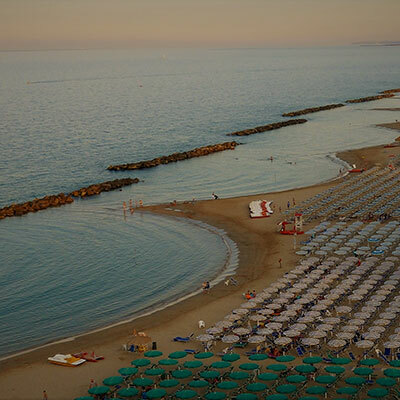 Montesilvano is a smaller city located on the Adriatic coast, with 4 km of the finest sand perfect for families and children, with state-of-the –art conference center and vibrant and dynamic downtown. Penne is a medieval centre, that lies between the most beautiful Italian ancient stone villages . 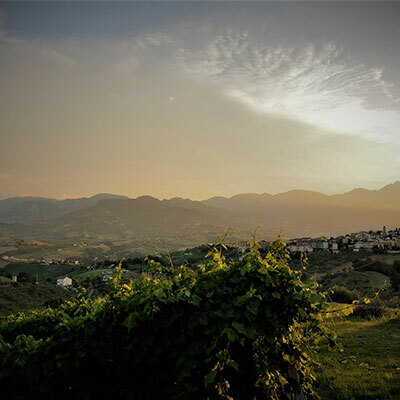 It rises among the hills of Pescara surrounded by vineyards and olive groves. Only 20 minutes distant from the sea makes it a perfect starting destination point to reach The Gran Sasso National Park.